Will you try this look? Remember this is a hard look to achieve BUT pratice makes perfect. Can’t wait to hear how it goes! 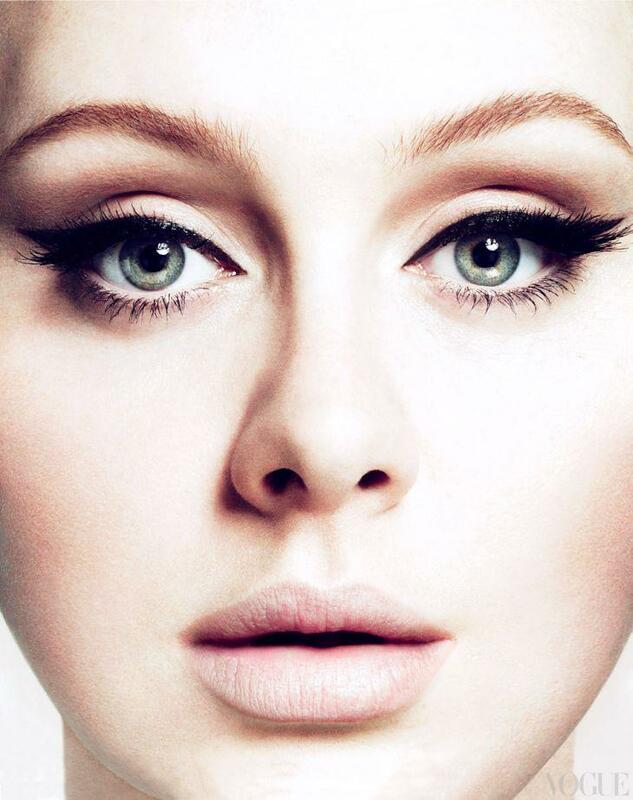 Tags: adele, beauty, Beauty expert, beauty tutorials, cat eye, cateye, how to, lashes, makeup, makeuptips, mascara. Bookmark the permalink. Previous post ← Loftiss says “Make It Work” Monday: AND THE CONTEST WINNER IS….